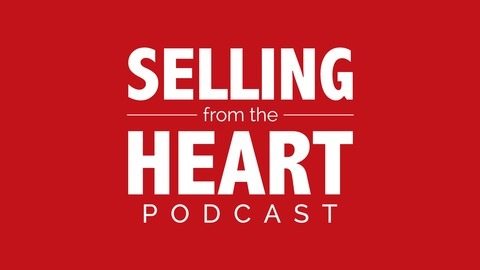 Buyers size up sales reps in a split second to determine if you are friend or foe. 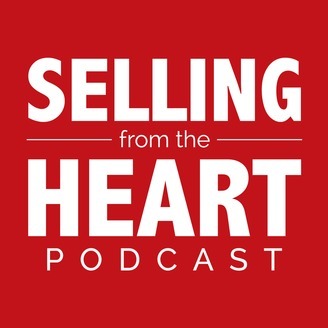 Get coached on how to build belonging with buyers by Paul Haury, a passionate evangelist for heart-based leadership. You'll learn how to make sure you get put in the "friend" column, not the "foe" column with potential buyers using the C-E-O method.